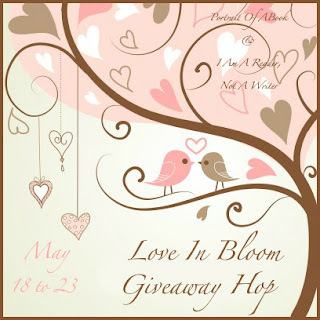 Michelle Madow: Love in Bloom Giveaway! Hi, everyone! Welcome to my Love in Bloom Giveaway! This giveaway is hosted by I am a Reader Not a Writer. Visit her site to view everyone participating in the Hop! I will be giving away a copy of my debut novel, Remembrance. To keep it simple, the ONLY way to enter is to enter your name! I already have Remembrance on my wish list and would love to win. Thanks for taking part in this hop so I could enter giveaway. thanks for the giveaway,,i love this cover very beautiful.. Thank you for the giveaway =)I really want to have it.